Craig Etheridge is Washington Single Speed Cyclocross State Champion! Because he missed last year’s race and the opportunity to capture a very attainable single speed Champs’ jersey. Not unusual for this time of the year, the course was frozen. Anticipating these conditions, Mr. Hot Laps rode aggressively enough to stay upright - using Clement's PDX tubular tires - while opening a gap throughout the race. 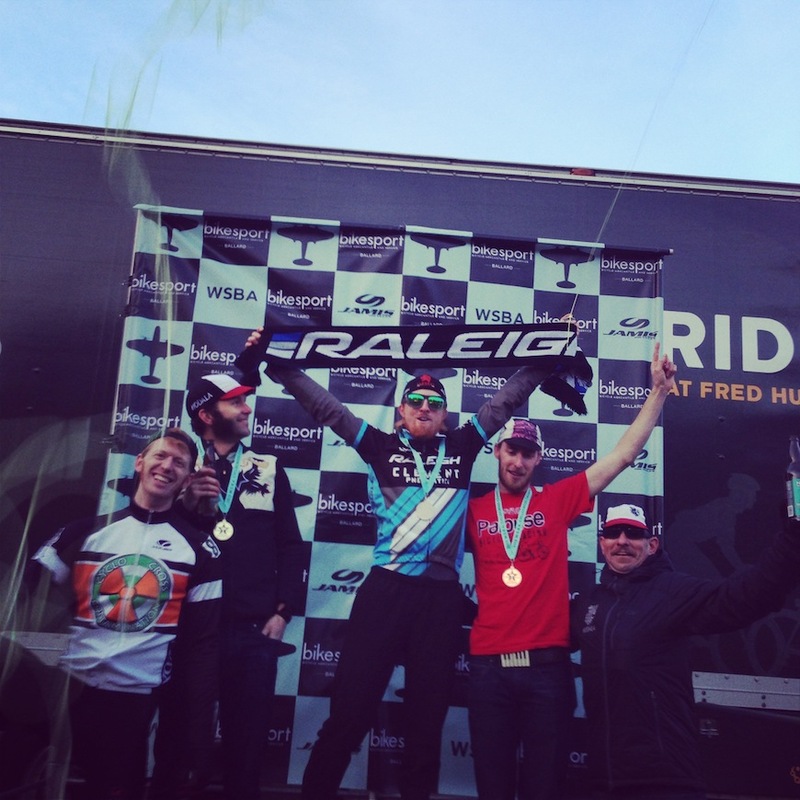 Congratulations to our Washington State Single Speed CX Champion, Craig Etheridge!